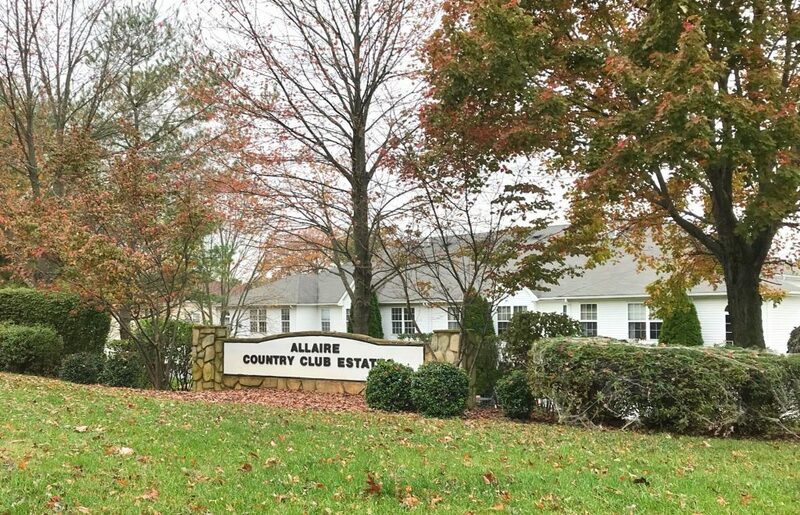 Allaire Country Club Estates is a condominium complex located off of 138 E in Wall Township. 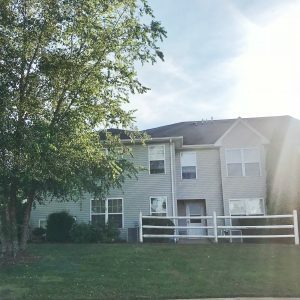 This complex has 2 and 3 bedroom units featuring open floor plans, central air, washer dryer in unit, walk in closets, and more. 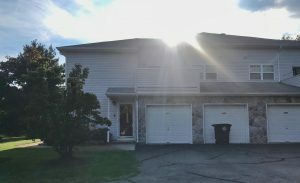 Some units have balconies, garages and full walk out basements. Close to Wall Township School System and just 15 minutes to the beach.